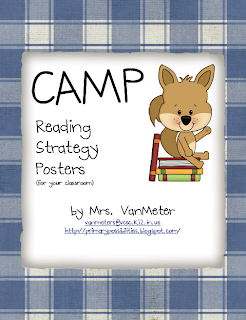 Primary Possibilities: Teacher Toolbox and Monday Freebies! 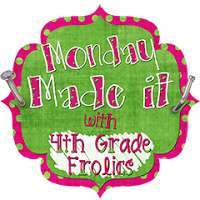 I am linking up for Monday Made It over at 4th Grade Frolics. 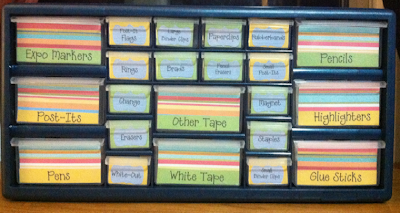 I finally got one of my Pinterest projects marked off my list! 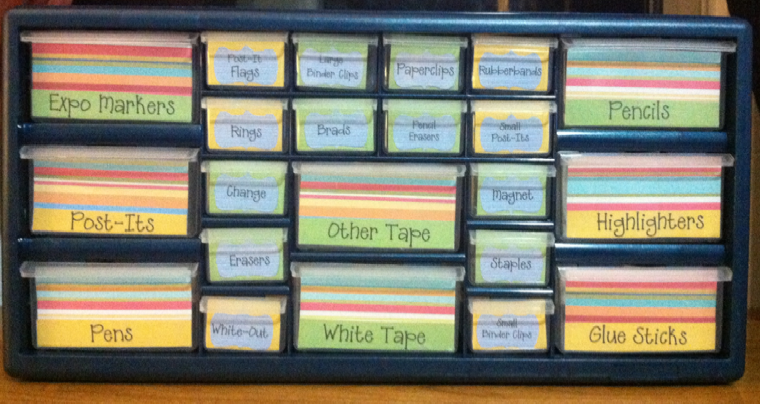 I got my teacher toolbox done! I may spray paint the dark blue to white...but for now it is done. Here are our Monday Freebies. 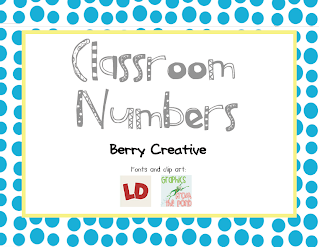 Head on over to Classroom Freebies to join up or check out other great freebies! 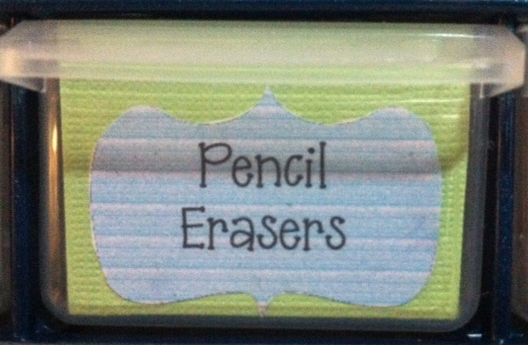 VERY cute teacher tool box! I have one and I LOVE it! Your teacher toolbox looks great and thanks for the freebies! Oh I reeeeally want to make that teacher toolbox! It's adorable! Your tool box turned out so good! When I made my box, I didn't spray paint it either. Every time I see someone that did paint theirs, I wish I would have. There just doesn't seem to be enough time to do EVERYTHING. Yours looks great! I love your toolbox. It's been on my list all summer. I kept putting mine off because I couldn't settle on scrapbook paper! Glad I finally marked it off my list! Thanks for the heads up. I have a bottle of regular white spray paint and was contemplating using it! I am glad I didn't! Hey there! I just wanted to let you know a couple of visitors left nice comments on your guest post for my blog! :) Feel free to swing by if you'd like to see them! Enjoyed having you on my blog! Thanks Layla! I can't wait to share ideas!! 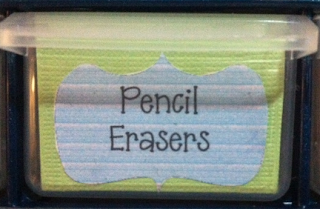 Very cute - I think I'm going to have to break down and get my own box since I keep seeing everyone's super ideas! 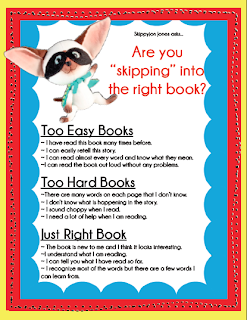 I love the "Skipping Into the Right Book" poster too! Your toolbox looks great! I made a few weeks ago! I LOVE the teacher toolbox! I've been seeing it all over Facebook and Pinterest. I just might have to create it! :) I'm your newest follower! How can I get a copy of the Skippy Jon Jones poster? I could not get it from TpT.